There were certainly many eyebrows raised Frank Lampard emerged as the bookmakers favourite to succeed under-fire Chelsea boss, Maurizio Sarri at Stamford Bridge. 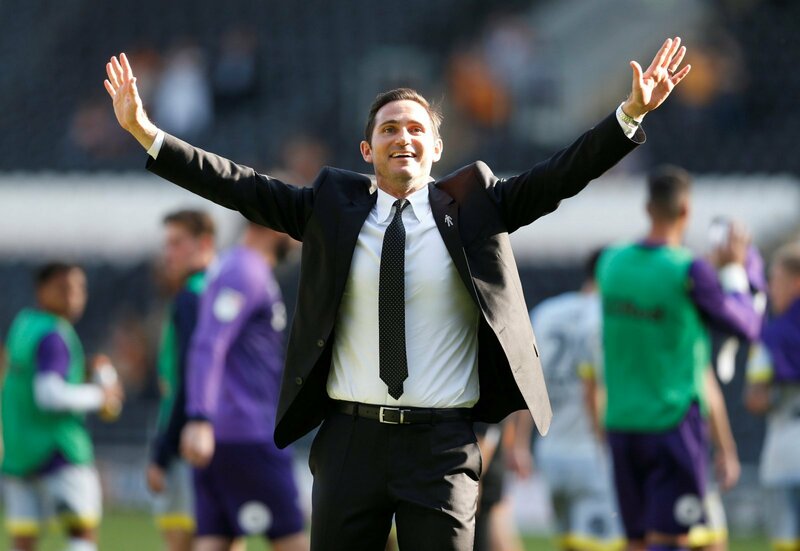 Lampard has only been in football management since the start of the season, but has been doing an impressive job at Championship side, Derby County. 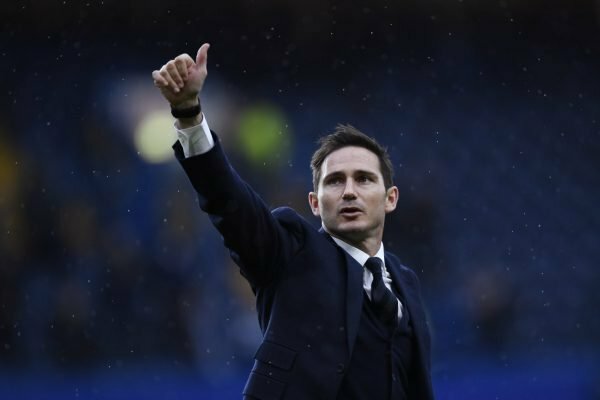 The former Chelsea legend has taken the Rams into play-off contention, and Rams supporters will be hoping that Lampard can stick around for as long as possible. 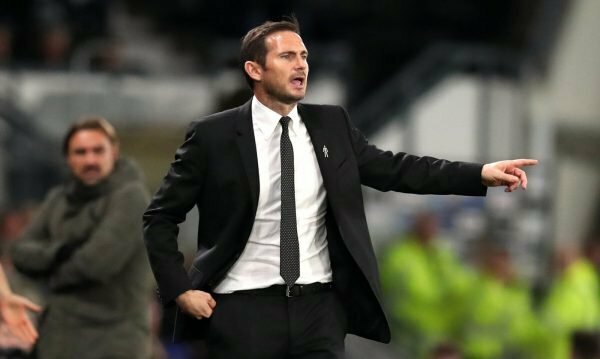 But the prospect of managing at his former club, is likely to be an extremely tempting idea for Lampard, and Derby will have to do everything they can to persuade him to stick with the promotion chasing Rams. Some will argue that this would be too soon of a move for Lampard, who simply doesn’t have the managerial experience that is needed to cut it in the Premier League. We look at some of the reasons why Lampard should steer clear of Chelsea’s interest. Ask any Chelsea fan who they consider to be a legend at the club, and the majority will include Lampard in that category. But there is always a concern, that if a former player arrives, they could ruin their positive reputation that they had as a player. Lampard is one of the greats at the club, and if Chelsea cannot perform to a high standard under him, then fans could turn on their former player, which both Lampard and supporters won’t want to happen ultimately. Lampard has only been in football management for a number of months, and surely Chelsea would like to see a more experienced manager in charge of their club. Lampard doesn’t have that experience, and there would be concerns that if he did arrive at Stamford Bridge, then it might be too soon of a move for the former midfielder. If he has any ambition, then he’ll steer clear of a move to Chelsea until the end of the season at least. He should be seeing out his season with Derby, after such a promising start. 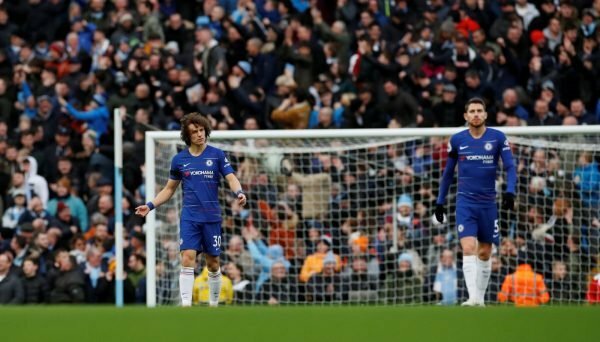 There is no doubting that Lampard is going to be slightly tempted to join his former club, but they are in complete disarray at the moment. He should seriously be considering whether he is the man to get the best out of some under-performing players at Chelsea. It would be the wrong time to take over as manager, and if he did, it could be a damaging move for Lampard.